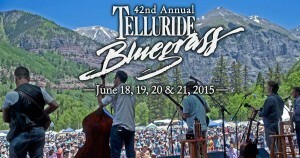 Telluride is a town with full lineup of summer Festivals. From May to September, virtually every weekend is filled with live music, film, art and culture, and food & wine festivals. Music of all types is an important part of our festive community.